Ahead of World Consumer Rights Day, here is looking into what constitutes the Consumer Rights in India, especially at a digital age where the click of a mouse can change fortunes for a company. Consumer Rights is an important aspect of a capitalist world, wherein power lies in the investment made by the purchasers. As such, this World Consumer Rights Day, here is looking back into the history while quickly rehearsing the basic rights every consumer in India needs to be aware of. The consumer movement marks March 15 with World Consumer Rights Day every year, as a means of raising global awareness about consumer rights and needs. World Consumer Rights Day was inspired by the U.S. President John F Kennedy, who sent a special message to the U.S. Congress on March 15, 1962, in which he formally addressed the issue of consumer rights. He was among the first world leaders to do so. The consumer movement first marked that date in 1983 and now uses the day every year to mobilise action on important issues and campaigns. In case of infringement of the above rights, a consumer can move to the consumer court to challenge. Did you know that Birth Rights are Consumer Rights? Consumers International has announced that the theme for World Consumer Rights Day 2018 will be ‘Making digital marketplaces fairer’. In India, the rising number of e-commerce businesses and thus, e-consumers, has shed light on a number of loopholes that are often reported and complained of by media and individuals. The main vulnerability lies in the fact that e-consumers cannot physically examine the product they are buying or know exactly who they are buying it from. Thus, a need for trust is greater in such a case, when compared to traditional trade. 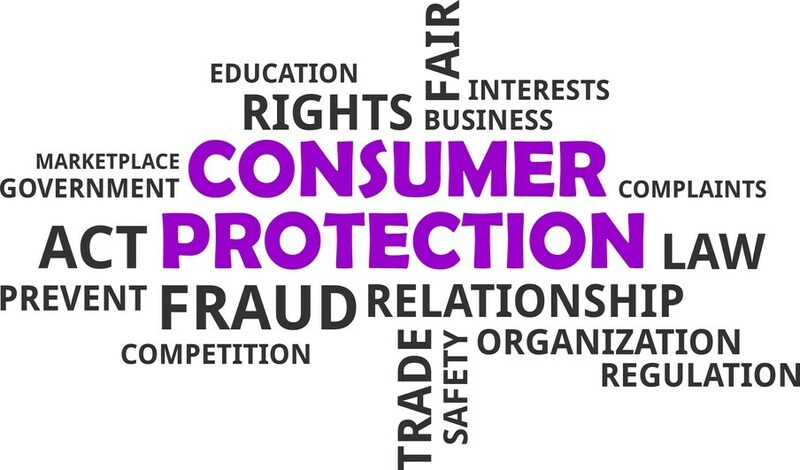 In general, the rights of a consumer, as stated above and enlisted under the Consumer Protection Act, also applies to an e-consumer; although, no specifications have been made regarding acceptability or non-acceptability of electronic transactions. This is just one of the ways, wherein consumer rights may be tampered with digitally, if not careful. This is where the proposed bill comes in handy. The Consumer Protection Bill, 2018 which is ‘pending’ and is set to replace the Consumer Protection Act will cover transactions, both online and offline, and includes tele-shopping and multi-level marketing. But it goes without saying, as consumers one should also be more informed before clicking on the ‘add to cart’ option.